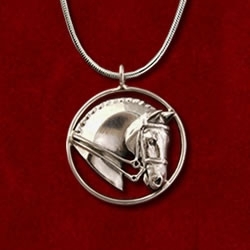 Driving horse sterling silver pendant on 16″, 18″ or 20″ sterling silver snake chain. 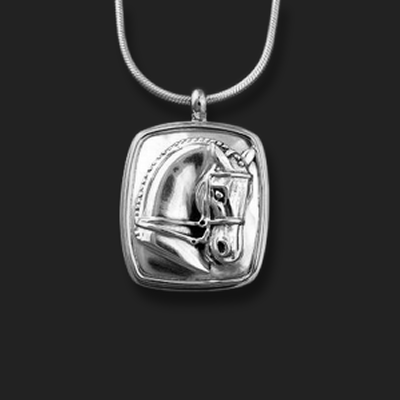 Pendant measures 3/4″ x 3/4″. Available without the overcheck. 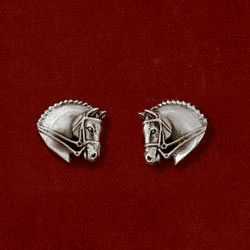 Also comes as a brooch….more styles coming soon!! Call 602-300-5148 for questions. 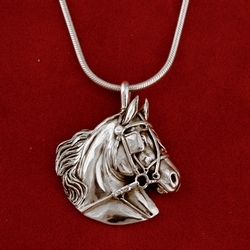 Driving horse sterling silver pendant on 16″, 18″, or 20″ sterling silver snake chain. Pendant measures 3/4″ x 3/4″.